Allure accessories embody a tasteful fusion of contemporary and traditional style. 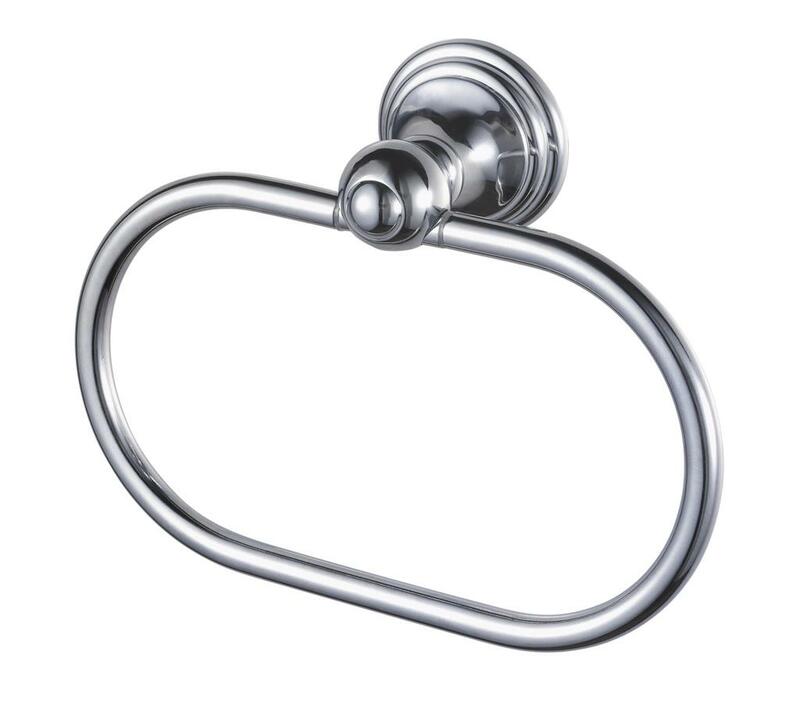 Neat concealed fixings and constructed from a sturdy, rust proof zinc alloy. Furnish your entire bathroom with the Allure Collection. Allure accessories embody a tasteful fusion of contemporary and traditional style. 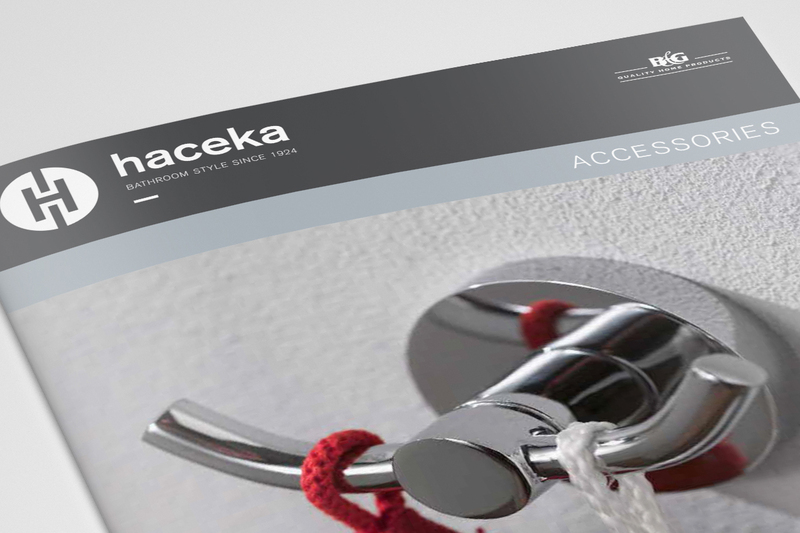 Neat concealed fixings and constructed from a sturdy, rust proof zinc alloy. 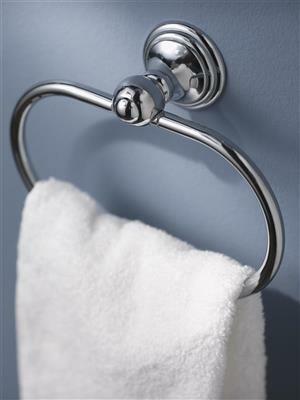 Furnish your entire bathroom with the Allure Collection.